Eric Nunnally is an educator and NEST Graduate Assistant at the STEM Education and Innovation Research Institute and is part of the implementation and research teams. He is pursuing a Ph.D. in Urban Education Studies. 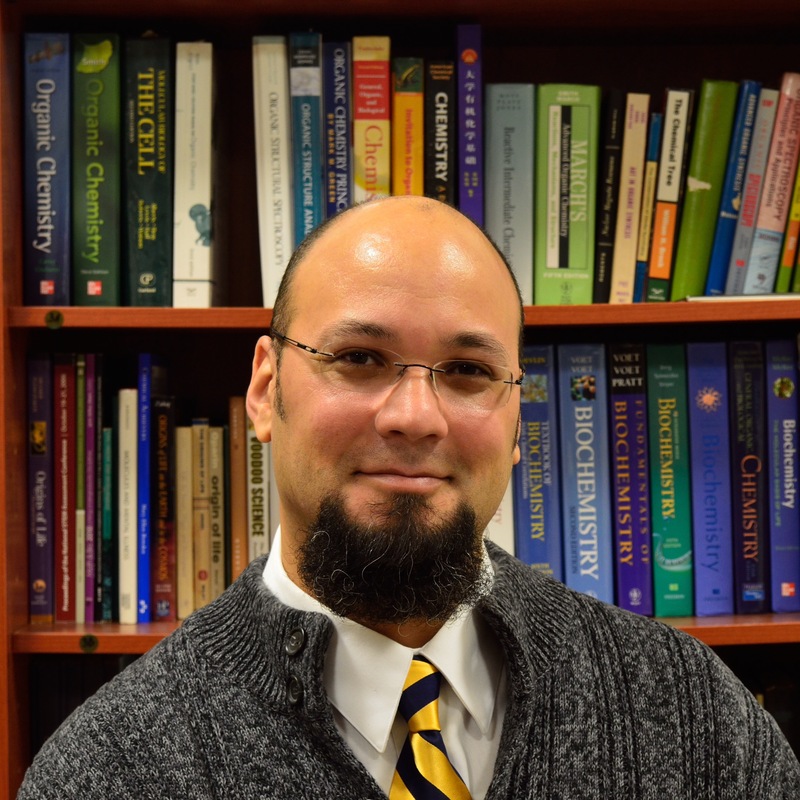 His research interests include educational reform, STEM recruitment and retention models, and addressing the underrepresentation of African Americans in science and science-related careers.